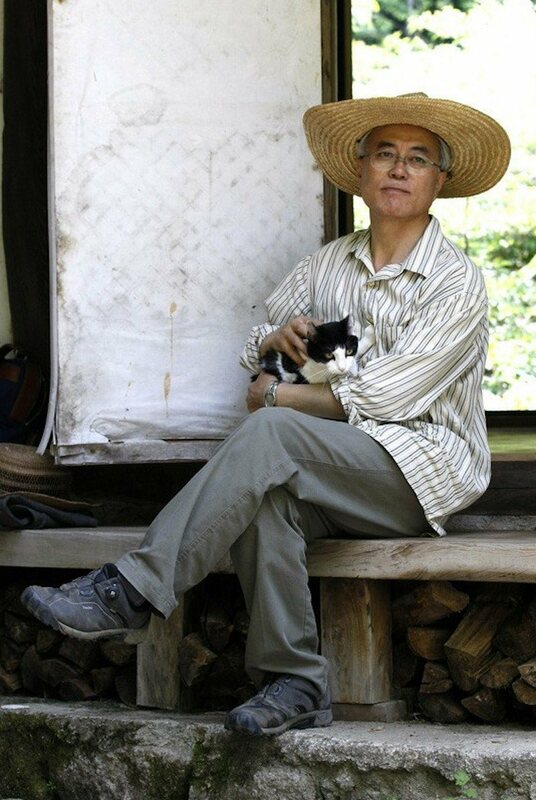 President Moon Jae In‘s pet cat Jjingjjingi has officially moved into the presidential office, making it the first “First Cat of Korea”. 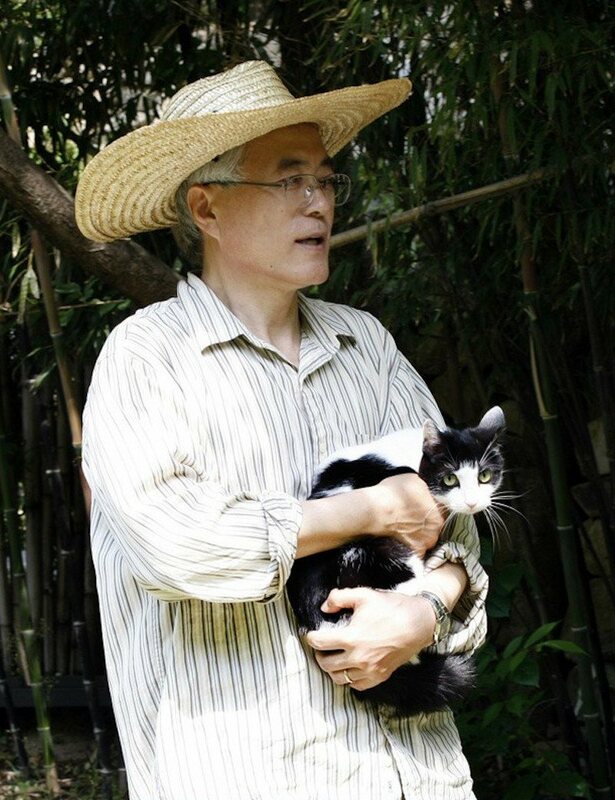 After President Moon Jae In moved into the presidential office, he made a stray cat The First Cat. 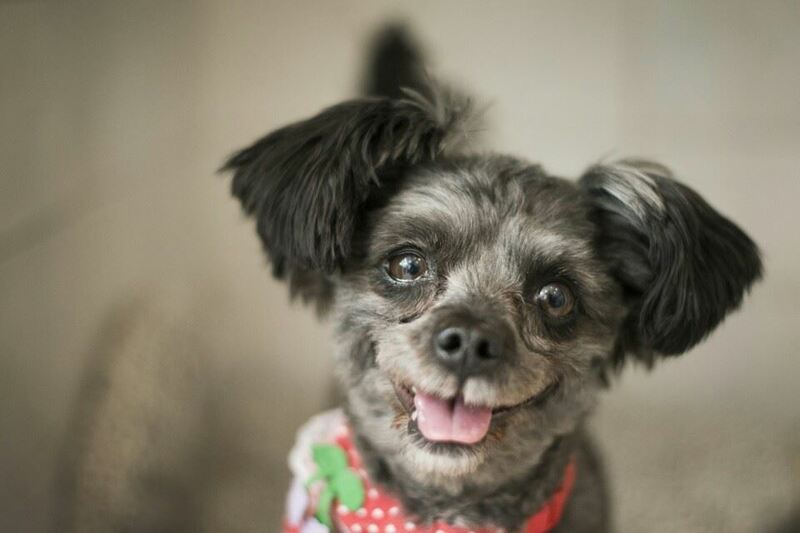 Jjingjjingi (whose name literally translates to “Cry Baby”) was first rescued as a stray by the President’s daughter, who then gave it to her father in 2007 after she got married. The President took to Twitter to announce Jjingjjingi’s official move in, but also voiced his concerns about moving in with his cat, explaining that there was a bird’s nest with 5 newly-hatched chicks in it near a window. 찡찡이가 입주했는데,걱정이 생겼네요. 관저 구석의 유리창문과 미닫이 한지창문 사이의 좁은 틈에 딱새가 새끼 5마리를 키우고 있는데, 제가 당선된 날 부화했다고 합니다. 찡찡이는 양산집에서 때때로 새를 잡아와서 기겁하게 했었거든요. 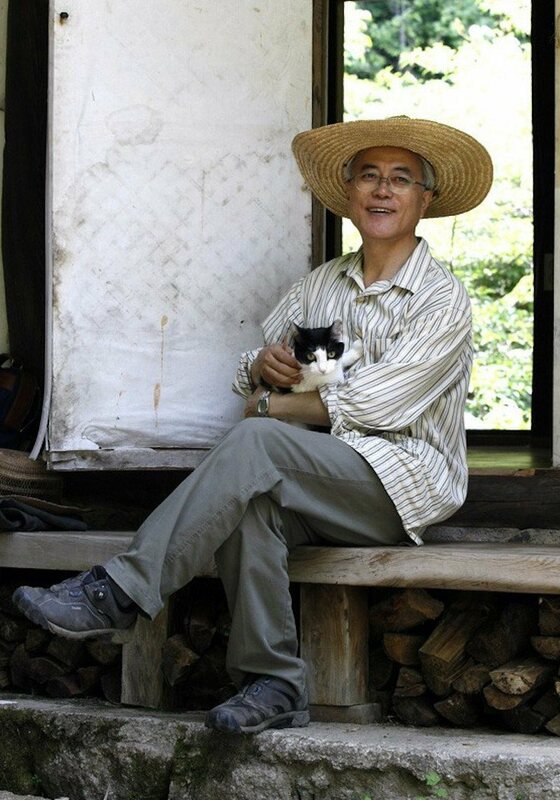 He also previously explained that Jjingjjingi often caught mice in the yard of his house in Yangsan, showing the First Cat’s hunting instincts were still very much active. 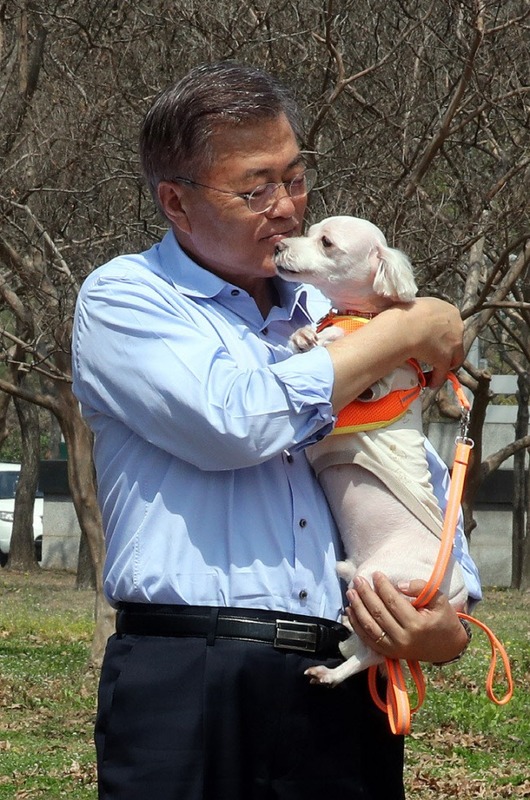 President Moon Jae In also plans on bringing in his dog, Maroo, and adopting another dog, Tory, to become the first ever First Dogs of Korea. 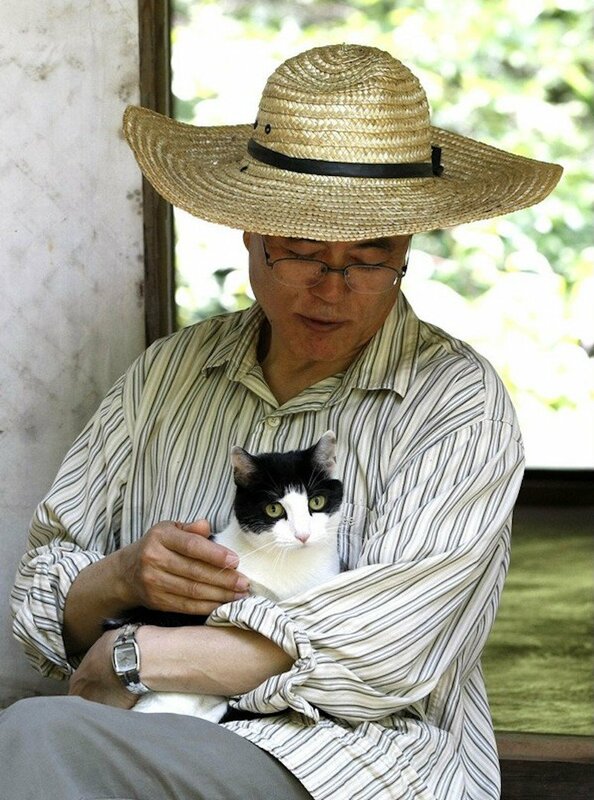 Check out more photos of President Moon Jae In with his cat below!